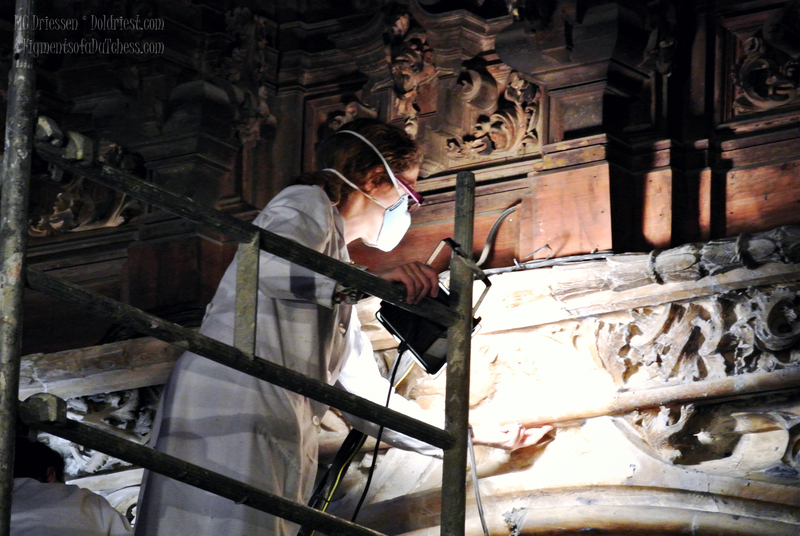 Detail by detail is checked, cleaned and if needed restored, so the audience can enjoy the full grandeur and splendor of the magnificent Seville Cathedral. And I love your comment, Abrie. 😉 Thank you! Mabel, thanks so much! We did have a great time and spent hours in that cathedral.